urpasses any barrier, any balcony, can reach the building from either side. 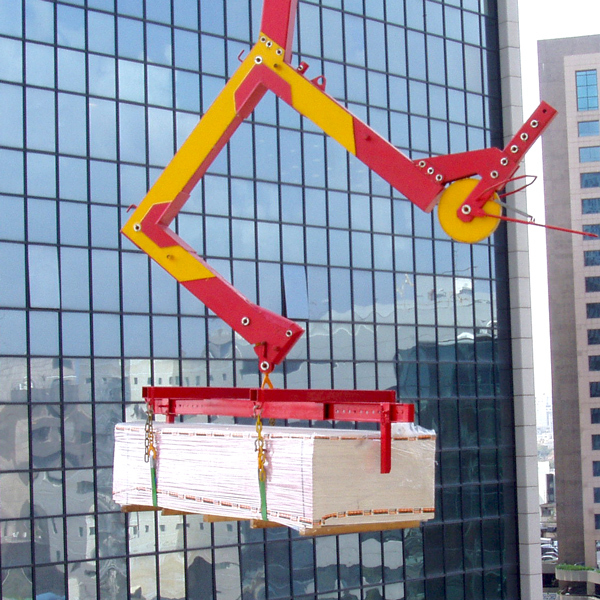 All you need is to attach it to the crane cable, and everything shall be lifted at top speed. The Magic Bucket changed the rules of the game. It is safe and durable, does not allow segregation. 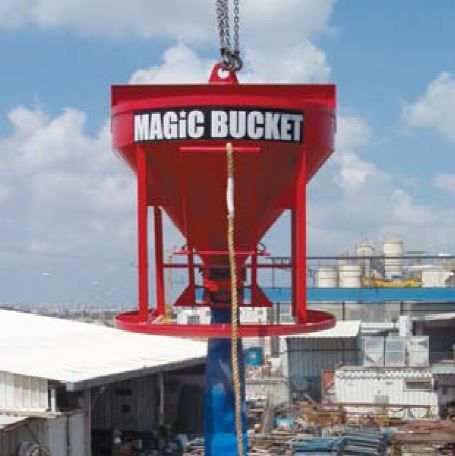 The Magic Bucket is recommended by the Israeli Institute for Occupational Safety and Hygiene. High buildings? No lift? No balconies? There’s nothing to it! 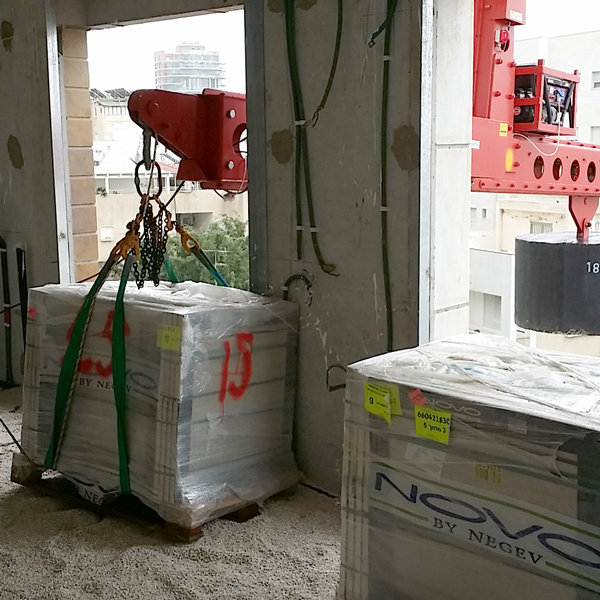 The magic beam easily rises, connected to the crane cable, at any given moment, to a floor of your choice, the supplies will be there faster than you can imagine.